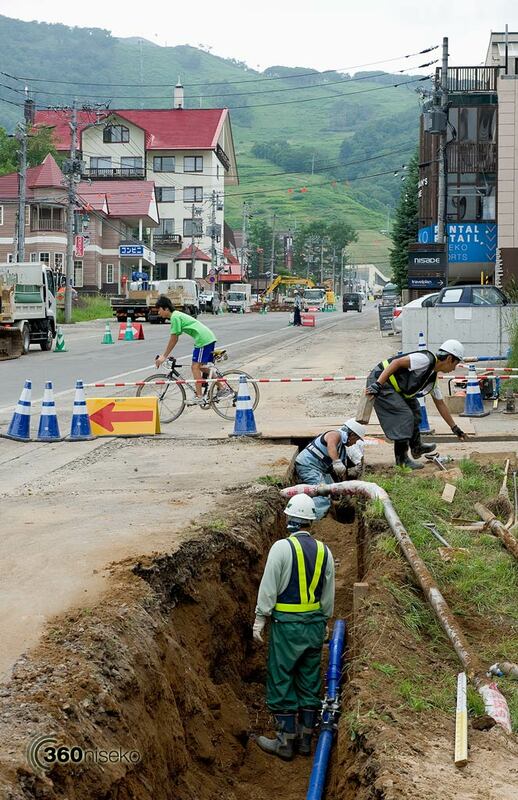 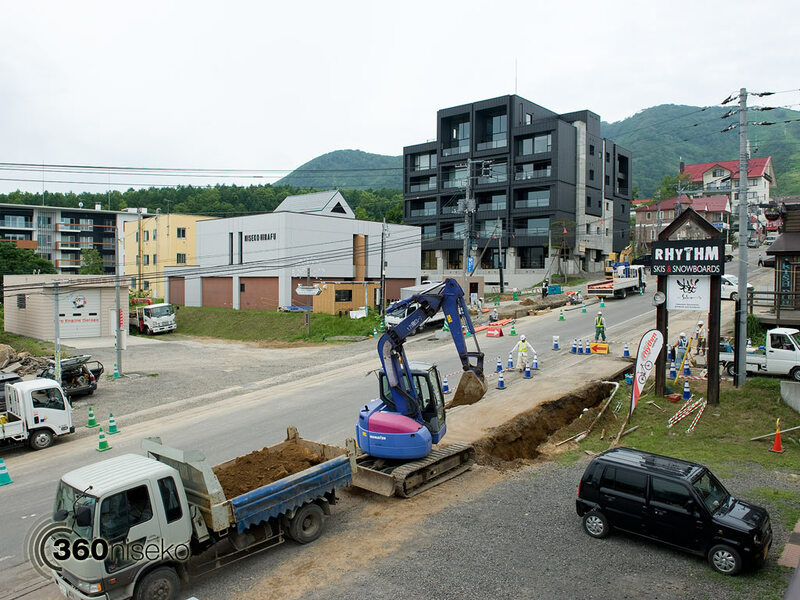 The redevelopment of Hirafu-zaka the main road leading up to Hirafu Ski Ground is rapidly progressing with major infrastructure upgrades now well underway. 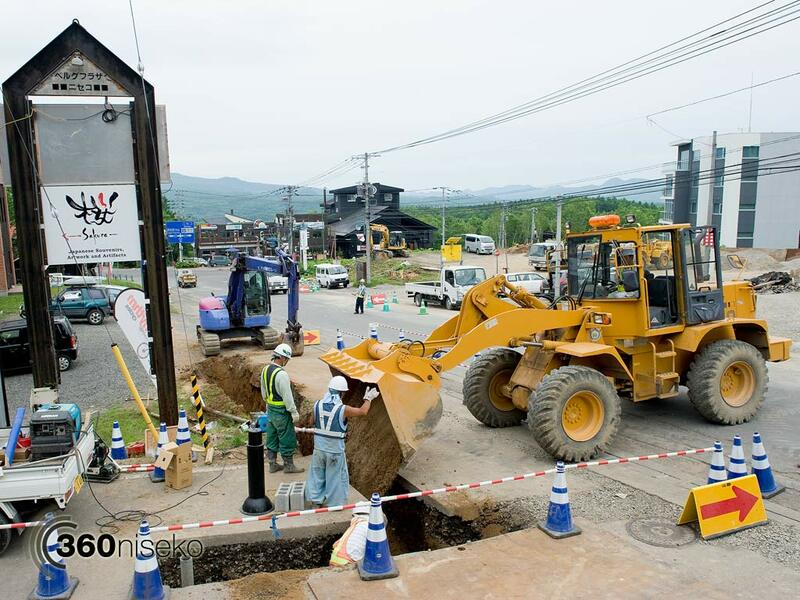 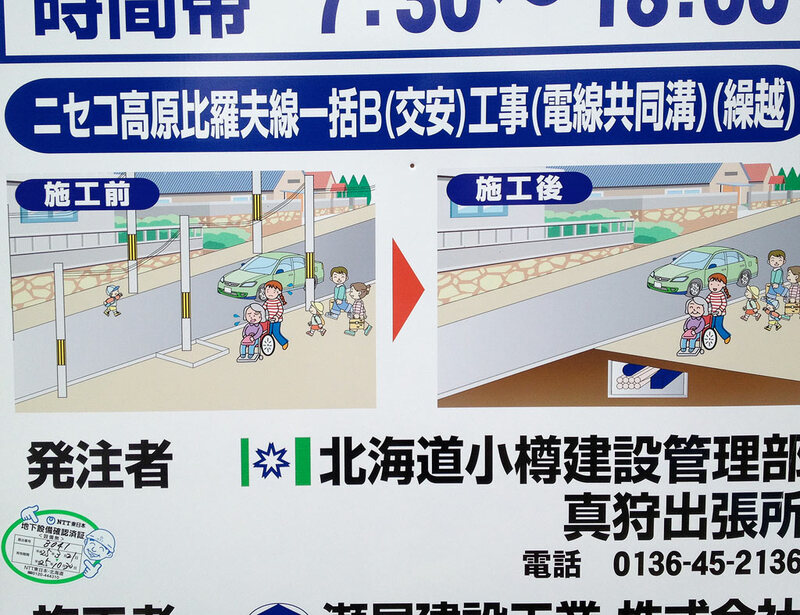 The project will see all power and telephone lines buried and a road heating system installed. 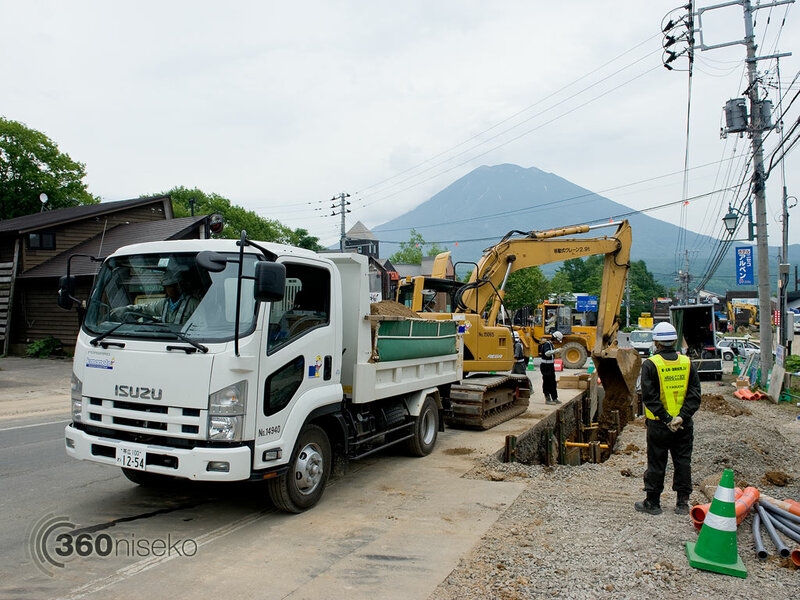 Below is a short time-lapse video of some of today’s work. 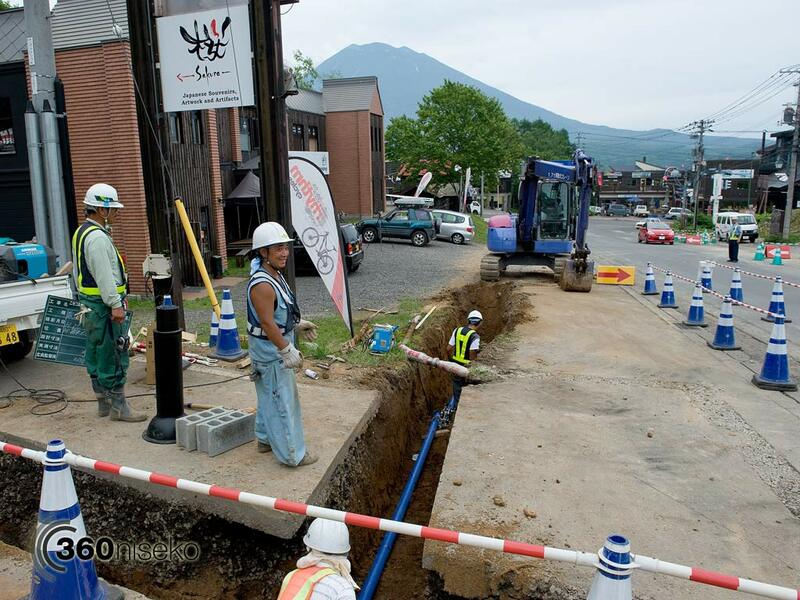 The development with be a welcome upgrade of Hirafu village’s infrastructure and boost Niseko’s reputation as a world class ski and snowboard destination. 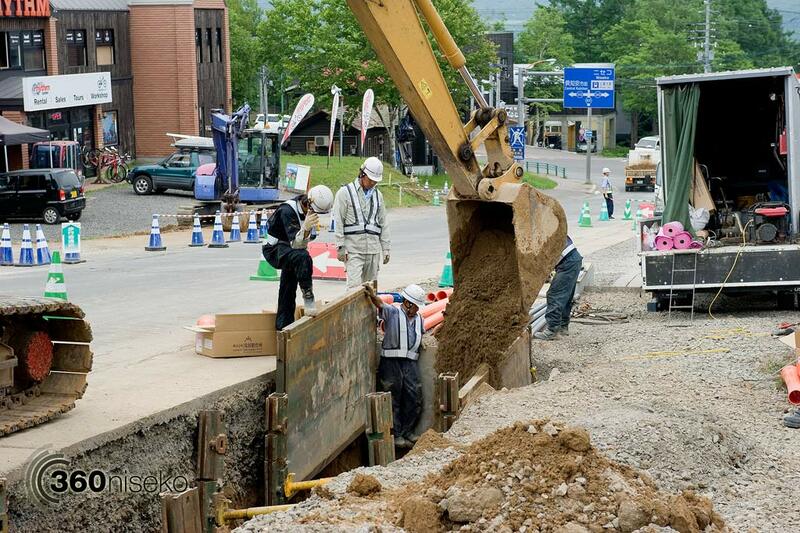 The project is scheduled to be completed for the 2014-15 season.